and a founding reason at Skelton Fire Alarm. We combine 35 years of business and over 100 years of combined experience to provide our customers with high quality commercial Fire Alarm, Sprinkler, and Extinguisher services for Central and South Texas. 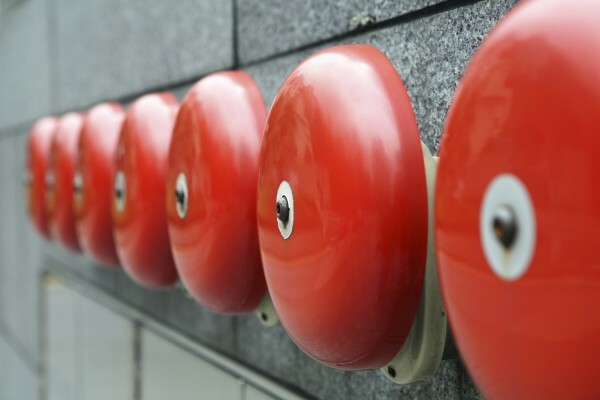 Our trained and licensed professionals specialize in many areas of commercial Fire Safety systems. We now offer services for commercial Fire Sprinklers and Fire Extinguishers. We hold high our standards of products and services. That’s why we provide the best in customer service and the best products on the market, including Honeywell Farenhyt Series and Honeywell Gamewell-FCI equipment. Being family owned we pride ourselves on carrying on the family tradition of providing a personal touch along with quality service. We are big enough to handle your job; and small enough to care!